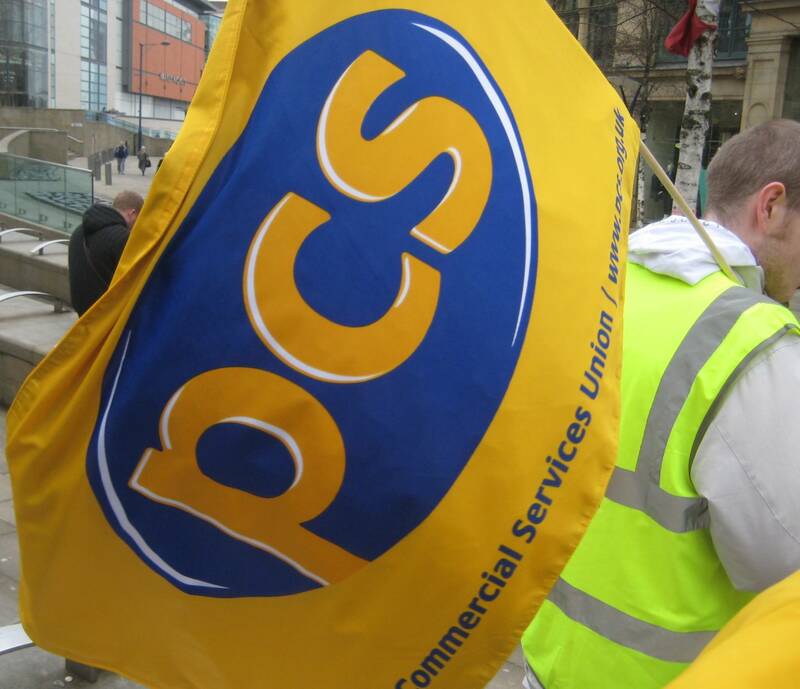 PCS members working in Universal Credit are voting on whether to take strike action over workloads and staff recruitment. The unprecedented decision to ballot staff in Universal Credit could mean industrial action takes place next month. This would be the first walkout in the beleaguered service which has faced severe under investment, staff shortages and criticism from claimants on how they are treated. PCS members are currently being balloted and if union members agree, two days of strike action will take place on March 11 and 12. PCS general secretary Mark Serwotka said: “The possibility of a strike by Universal Credit staff should serve as a wakeup call to ministers who have repeatedly insisted Universal Credit is working well for workers and claimants when the opposite is in fact the case. Workers at Universal Credit sites Wolverhampton and Walsall are demanding the recruitment of more staff, permanent contracts for fixed term staff and a decrease in workloads.